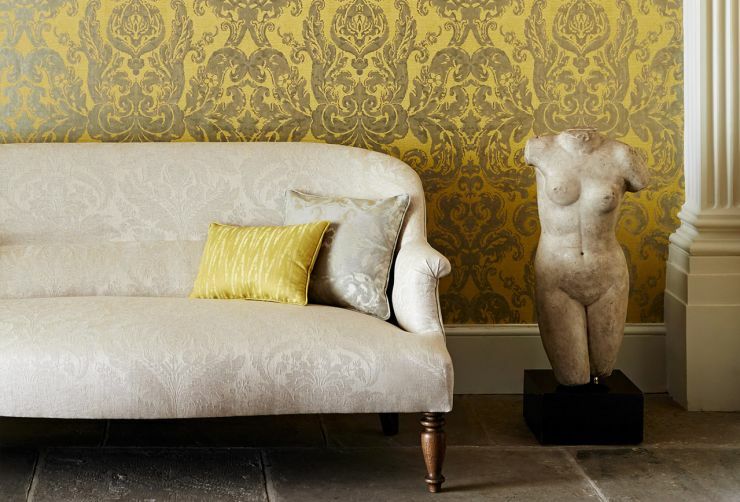 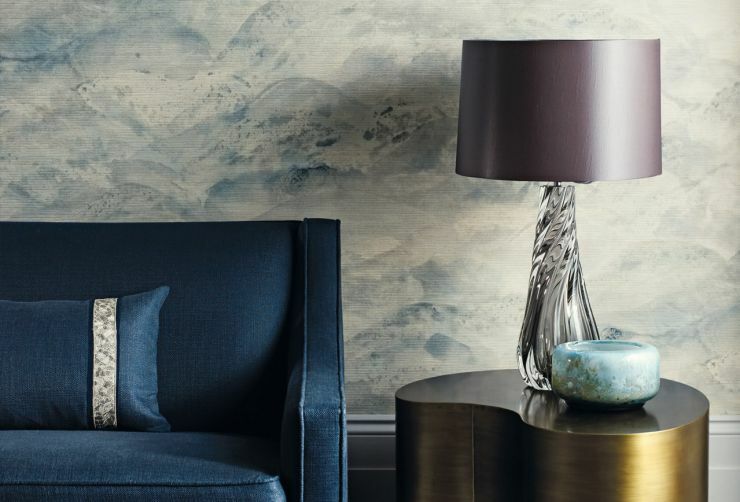 Creating luxurious designs, artfully crafted to the highest standards, Zoffany is the destination for those who seek to create unique interiors with artistry, sophistication and integrity. 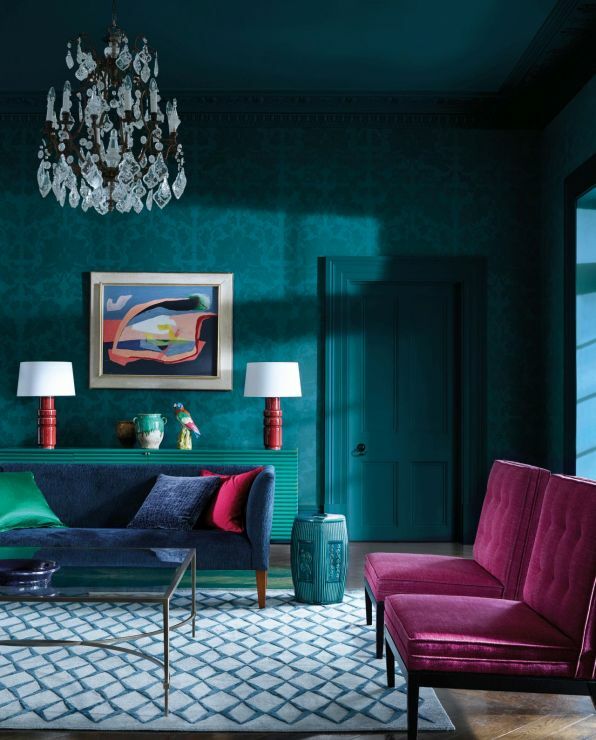 Creating Art for Interiors! 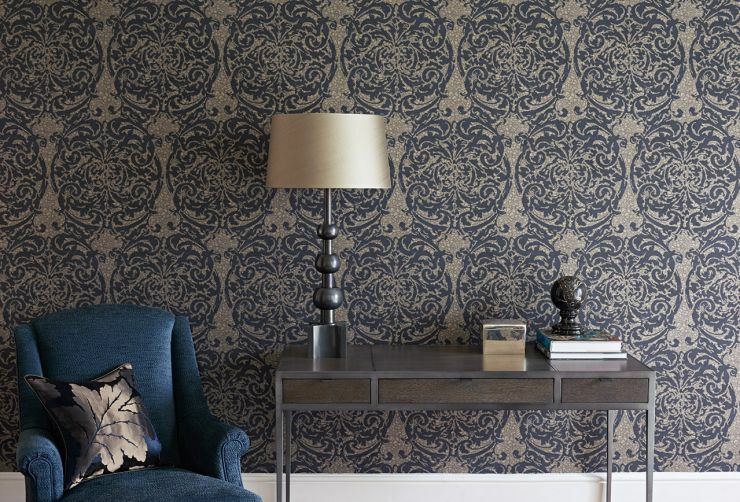 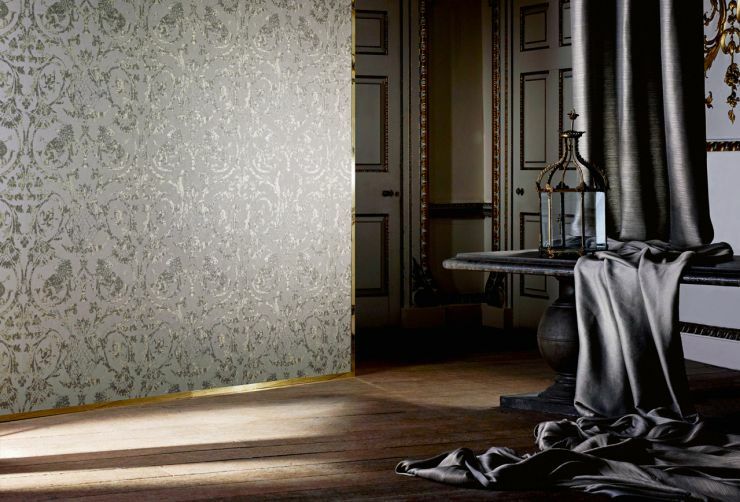 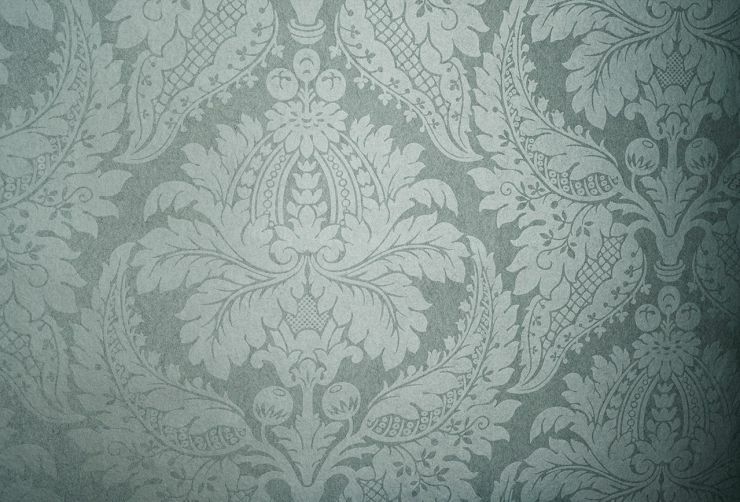 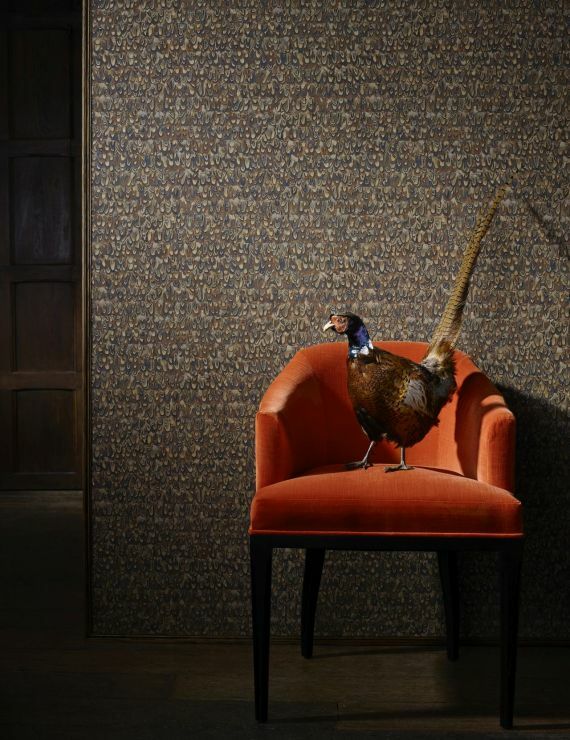 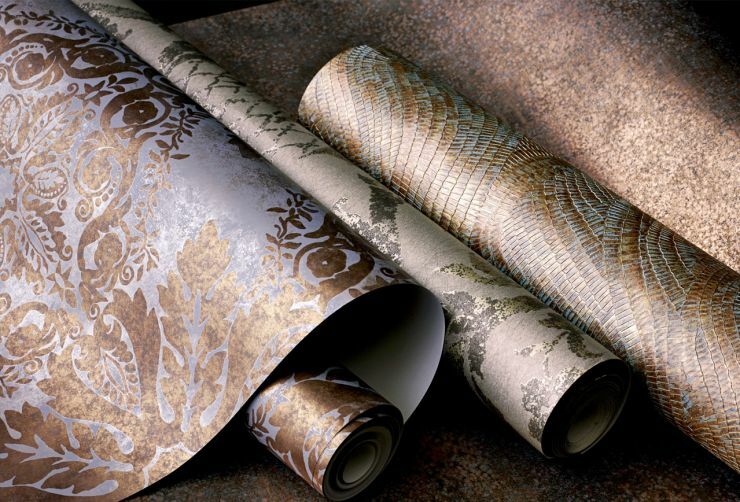 The Zoffany wallpaper ranges comprise of non-woven, traditional papers, embossed vinyl’s, holographic and foil substrates. 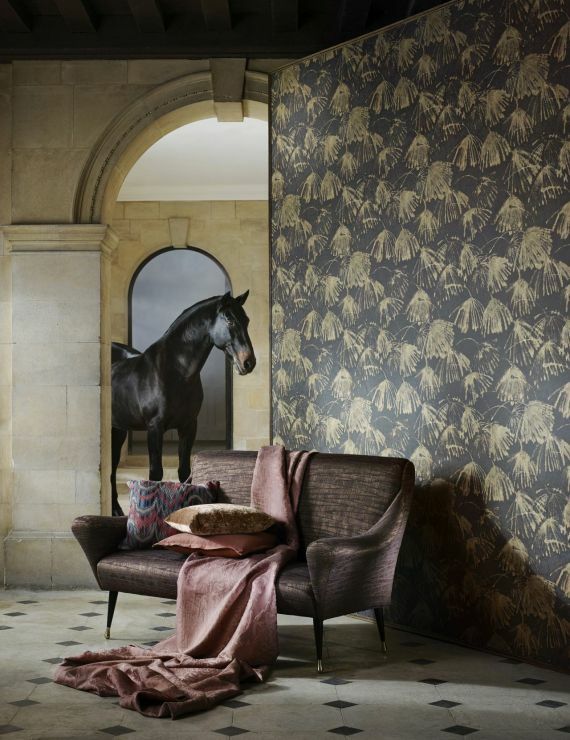 Produced in the U.K. since 1983, Zoffany has established an international reputation for producing high quality wallpapers based on historical reference and using innovative techniques the colour palette and breath of style ensure they work in both period and contemporary interiors.